In May, it finally started to feel like summer around these parts and there were definite adjustments to my makeup routine as a result. 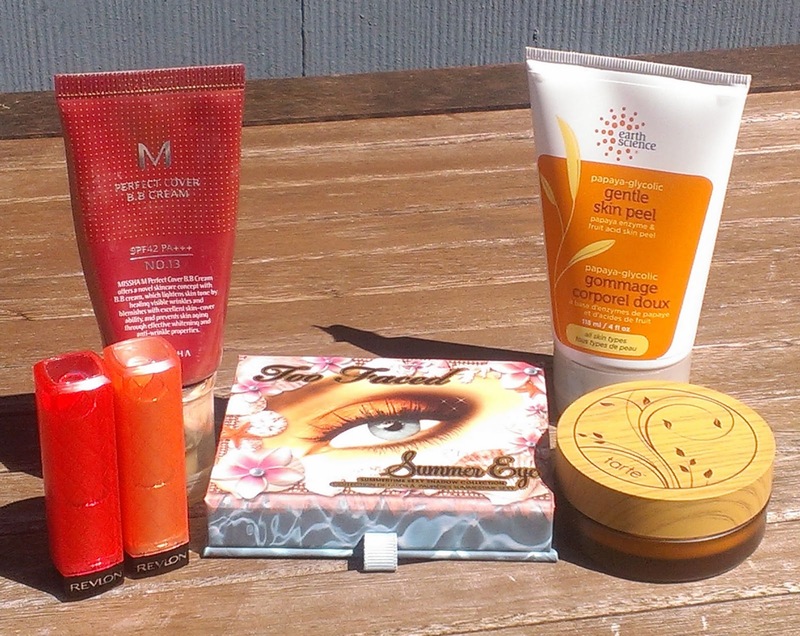 Accordingly, there were a few products that I found myself turning to all month for the perfect warm-weather look. Oh, and I actually have a skincare product to mention this month as well. I know, I know ... will wonders never cease? Like a lot of people, I prefer lighter coverage face products in the summer -- mainly because the heavier stuff just seems to melt off my face as soon as I set face in the sun. Fortunately, I went through a phase a year or so ago where I tested a bunch of B.B. creams, which I think are perfect for summer since they usually serve multiple purposes. My absolute favorite B.B. cream in the world is definitely the Missha Perfect Cover B.B. Cream in No. 13, the lightest shade. 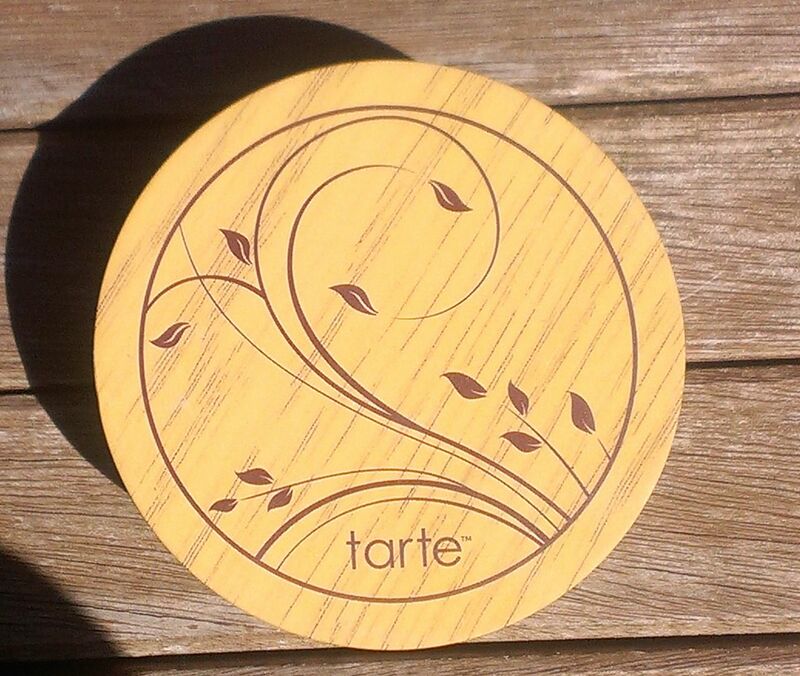 This product is kind of amazing because it is lightweight and moisturizing but delivers pretty serious coverage. I wore it so much in May -- I even skipped foundation the day of my nephew's first communion when I knew plenty of photos would be taken in favor of the Perfect Cover B.B. Cream because the coverage is so amazing. One word of warning -- I wouldn't recommend this for extremely oily skin because it's pretty hydrating and leaves a dewy finish. If you want to try it, I'd definitely suggest a mattifying powder over it. I just posted a review on the Tarte Amazonian Clay Full Coverage Airbrush Foundation recently, so I don't want to go on too much about it again. However, I couldn't leave it off my May Favorites list since I wore it quite a bit throughout the month. Sometimes I wore it over a lightweight foundation (or the Missha Perfect Cover B.B. Cream) to boost the coverage and help set it. Other days, I wore it all by itself. It works beautifully either way. 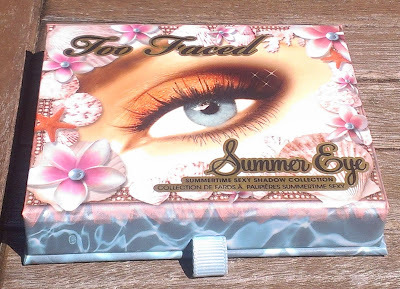 I was definitely into summer-y eye shadow colors in May -- shades like coral, teal, yellow and bright pinks -- and the Too Faced Summer Eye Collection is the perfect palette for those kinds of looks, especially since it contains some neutral shades to balance out the brightness. 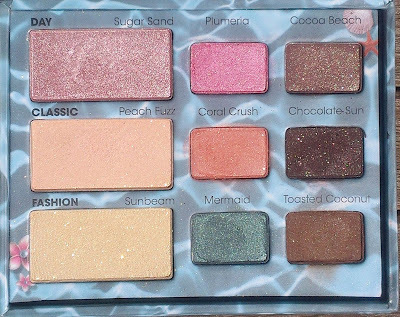 I have last year's edition, and I think the version that's currently available has one different shade (Suar Sand has been replaced by Seashell, which appears to be a matte pink instead of a shimmery pink). 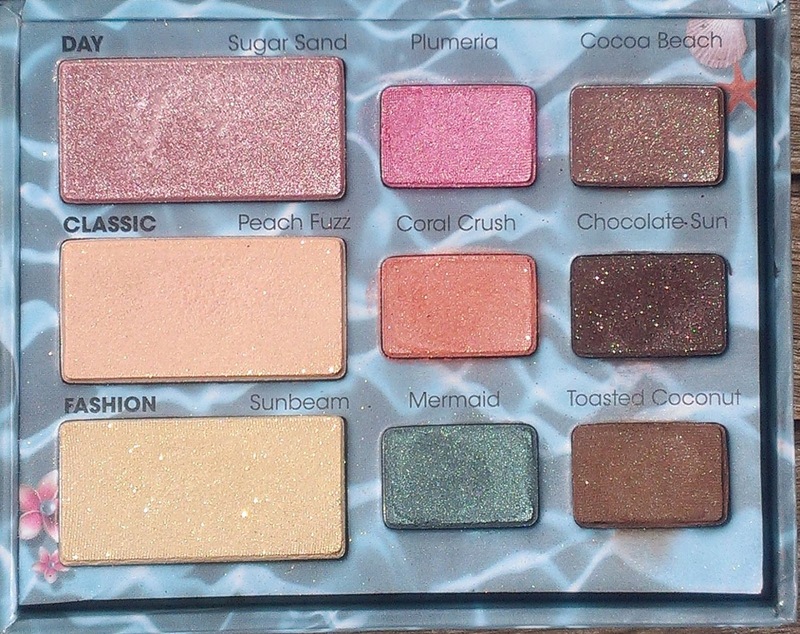 However, you still get all the fun bright shades that are perfect for summer. I'm a big fan of the Revlon Colorburst Lip Butters, and the shades Wild Watermelon and Juicy Papaya were my favorites in May. They're both such bright, fun summer-ready shades and the formula is easy to way. 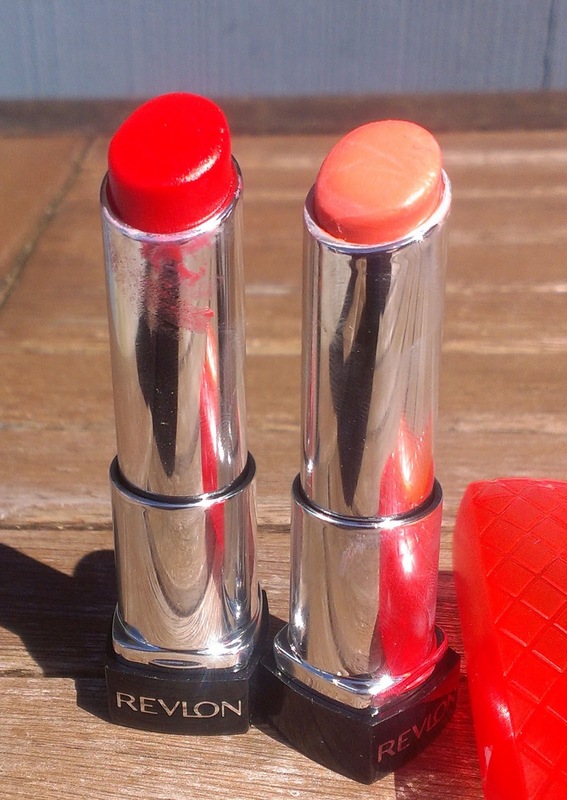 Wild Watermelon is a pinky red shade, while Juicy Papaya is a bright coral. You can see swatches here. I rarely review or recommend skincare products because everyone's skin is different and what works for one person won't necessarily work for someone else. And honestly, it's rare that I'm blown away by a skincare product. I have plenty that I like, but very few that really wow. The Earth Science Papaya-Glycolic Gentle Skin Peel is definitely a Wow product. In the interest of full disclosure, I did not pay for the peel. Earth Science sent it to me, along with several other products, because I'm doing some work for them and needed to familiarize myself with the line. However, all of the work is for their website -- I wasn't asked to write anything for my blog. In fact, they don't even know that I'm including the peel in this monthly favorites post. But I seriously love this product and had to mention it. It's not exactly a traditional peel -- it doesn't make your skin peel or flake off at all. But it doesn't exfoliate like nobody's business -- my skin is so bright and smooth and soft after I use it that I almost don't recognize it. I mean, it actually makes my skin glow. Without any makeup on at all. And it because it uses natural ingredients, it's incredibly gentle so I can use it twice a week without worrying about it irritating my skin or drying it out. Even my mother, who isn't the most observant woman in the world, asked me what I was doing differently when she saw me the morning after I used the peel for the third or fourth time. That's pretty serious praise in my book. 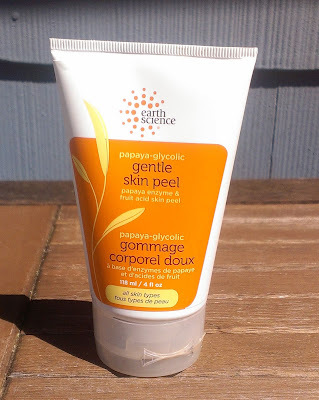 I will definitely repurchase the peel when I finish this tube because I never want to be without it.